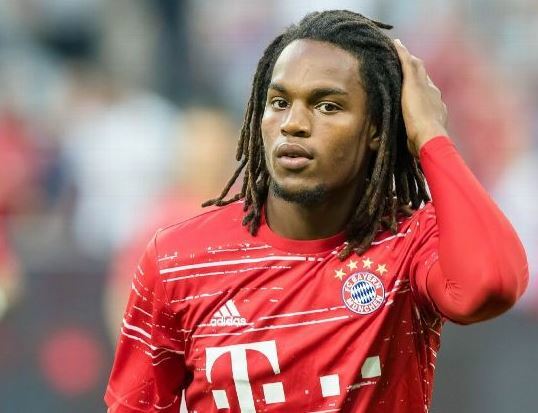 Euro 2016 winner Renato Sanches has joined Swansea City on a season-long loan move from Bayern Munich, the English Premier League club announced Thursday. The 20-year-old Portugal midfielder will join his new team-mates in south Wales upon his return from international duty, Swansea said. 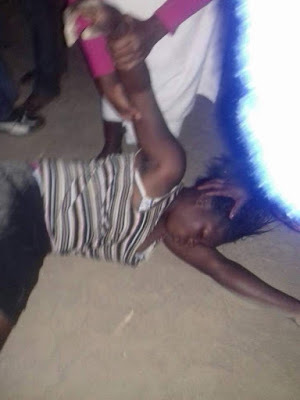 Pure drama took place in Mvurwi Ward One Suoguru Township, Zimbabwe on Wednesday night when a married woman was caught by her husband in the arms of another man. According to Citizen Reports, eye witnesses allege that the husband identified as Baba Allan tricked his wife Joy or mai Allan by claiming that he was going away on a business trip. Baba Allan, who was apparently not expected to return home on Wednesday, came back around 10 pm and found his wife in a compromising position with her lover known as Afiki in a car. 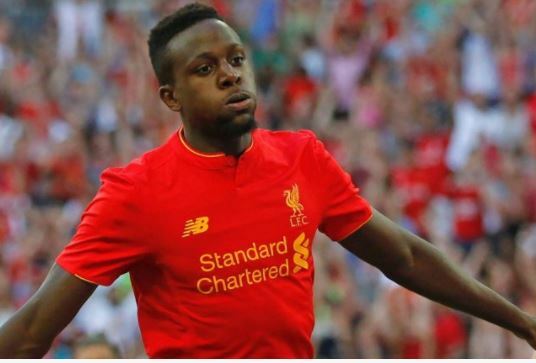 Divock Origi has joined Wolfsburg on a season-long loan for £6m. Origi had been linked with Monaco, when it was suggested he could form part of a possible deal for Thomas Lemar and Tottenham but Liverpool were not keen on doing business with another Premier League rivals. Sallah travellers for the Islamic holidays were captured on camera scrambling to enter the train at the Iddo train terminal in Lagos aboard the free Train ride provided by Osun state government yesterday, August 30, 2017. The 18-year-old striker has followed in the footsteps of Neymar by joining the Parc des Princes side. 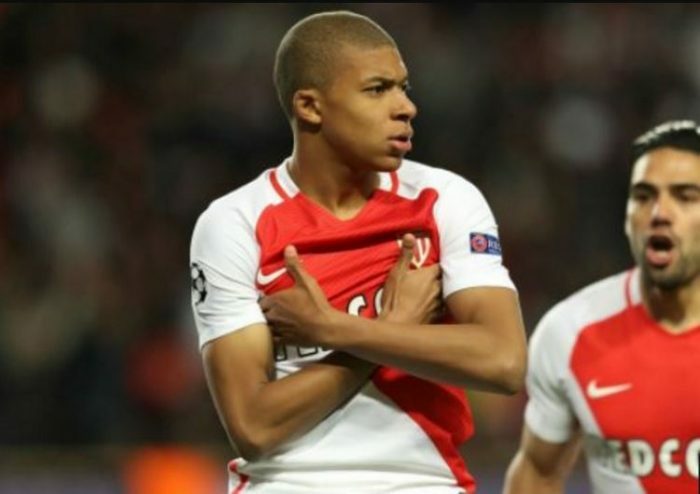 Paris Saint-Germain have pulled off their latest coup in the transfer market by completing the signing of Kylian Mbappe from Monaco. The 18-year-old striker was the subject of intense transfer speculation all summer but has finally joined his hometown club, initially on loan but with the club having a compulsory purchase clause in the deal that means he will arrive on a permanent basis next summer. 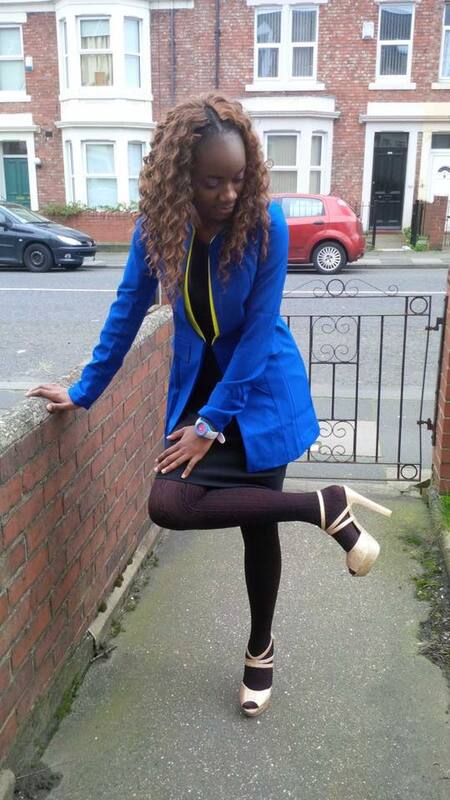 A Nigerian woman by name Faith Chuku who is based in the United Kingdom has died a cruel death after she was shot dead by armed robbers in Rivers state. The woman was said to have returned to the country to visit her parents when the tragic incident happened. Nigerian football star, Emmanuel Emenike and Miss World Nigeria 2014, Iheoma Nnadi have welcomed their first child, a cute daughter on Wednesday. The couple got engaged last year. Popular Nollywood actress, Yvonne Jegede, has taken to her Instagram page to pen a motivational piece for all her fans and non-fans alike. While posting a really beautiful photo of herself, she wrote: "The road to your dreams isn’t always easy to navigate, sometimes dotted with mountains to climb, obstacles to overcome—and hard, mind-numbing times that will make you feel like quitting. "Just remember this if you get lost along the way: Anything worth having doesn’t come easy. So don't turn back around. Don’t give up. "As you work to achieve your most ambitious goals, push yourself to keep moving forward. #FeelingBlessed." The Naira on Thursday closed at N362 to a dollar as supply by the apex bank improves. This is a far improvement over the N370 it was selling earlier in the week. Also, the Pound Sterling and the Euro have maintained their strength against the Naira, exchanging at N462 and N428 respectively. 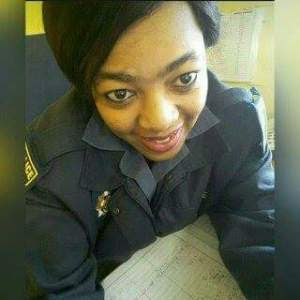 Photos of a female police officer in South Africa who was brutally murdered by the boyfriend has been revealed. The female South African constable was killed by the lover who is also a police officer at KwaDabeka Police Station in KwaZulu-Natal. 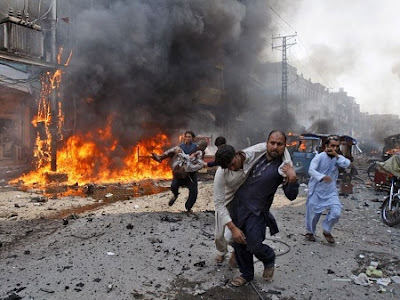 The sad incident happened on on Tuesday 29 August. The woman identified as Nontuthuko Mthembu, who started working as a police officer just last year, was allegedly shot and killed by her boyfriend before he turned the gun and took his own life. 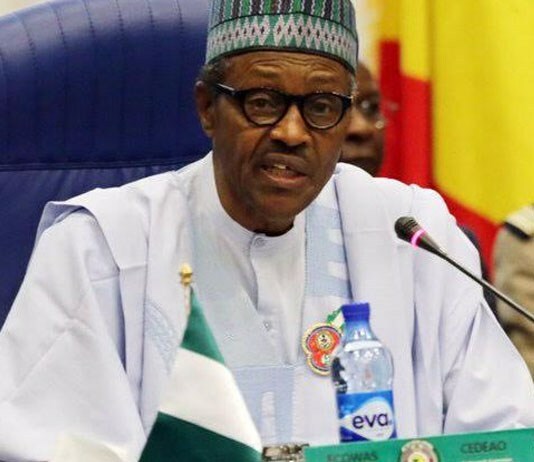 President Muhammadu Buhari has felicitated with Muslim faithful in Nigeria as they celebrate the Eid-El-Kabir in some days to come. Buhari urged all Muslims to rise against the odds, keep our prejudices aside and strengthen the bonds of friendship and unity to keep our country together. Here is Buhari's Sallah message. Nigerians have lambasted Lagos State Governor Akinwunmi Ambode following the shocking discovery that the landscaping and beautification of the Costain Roundabout Garden was awarded to a barbecue services company - Topmost Suya and Asun Enterprises. According to Punch, Nigerians have called on the government to conduct an investigation how such a blunder was committed. Some Nigerians have described the contract as scam, saying it is a reflection of the state of the country. There was free drama at Huruyadzo Shopping Centre in St Mary’s, Chitungwiza when a Donbrook married woman was caught in the arms of her husband’s best friend on Saturday. People were restrained from meting instant justice on Yelmina Mazhindu, 35, and Mike Chiripanyanga after learning from the former’s husband that they were cheating. 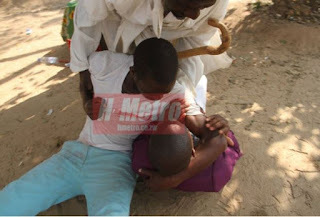 The two were caught leaving a house where they allegedly had s*x while one of her twins was by their side when members of Johanne Masowe restrained the fight. A woman from Switzerland by name Kibacho has lambasted the Nigeria Immigration for being corrupt. 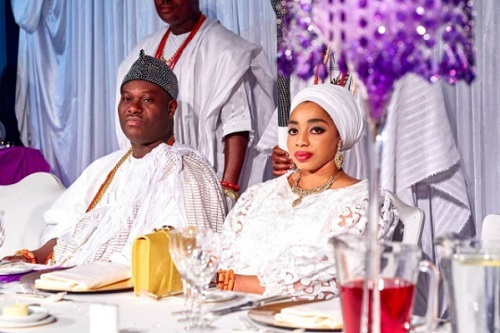 She revealed that the Nigerian Immigration at the airport refused to allow her return to her country after they alleged that she has overstayed. 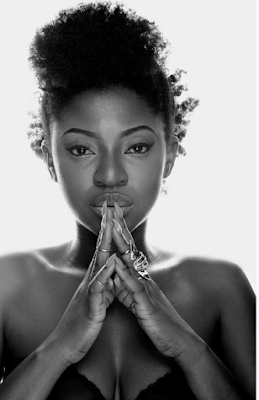 She shouted and complained after they told her to pay N3million. 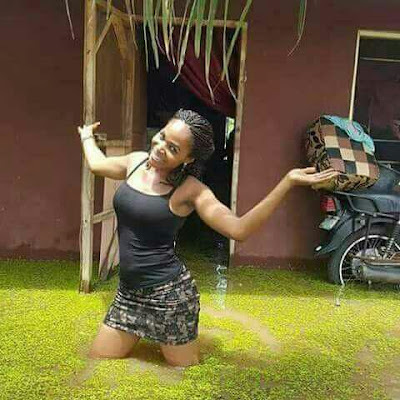 But, they decided to reduce it and asked her to pay a bribe of N80,000. The woman who couldn't hide her anger said Nigeria Immigration officials are too corrupt which is why things are bad in the country. 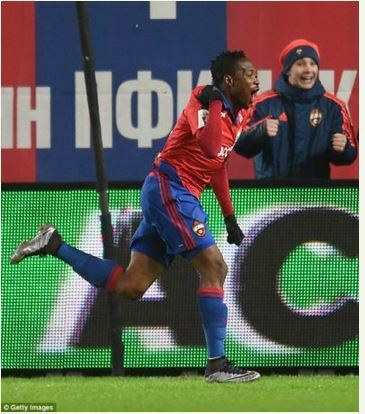 Ahmed Musa is close to agreeing a one-year loan move to Hull. Hull have held talks with Leicester City this week and are confident of finalising a move before the deadline on Thursday. According to LIB, a bride has reportedly lost her life just few days after getting married. 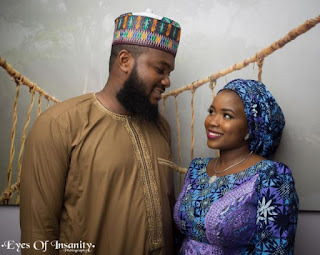 The couple Zalman and Salim Sodangi got married in Abuja on the 19th of August. Sadly, Zainab passed away on Tuesday, August 29th. According to a report by The Sun newspaper, some members of the Ogun State peoples Democratic Party (PDP) caretaker committee, have been arrested and remanded in custody. It was learnt that the members were picked up on Thursday morning, at their respective residences. 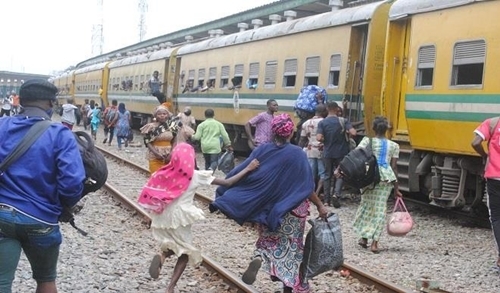 They were reportedly taken to Magistrate Court Three, Isabo, Abeokuta, the Ogun State capital. 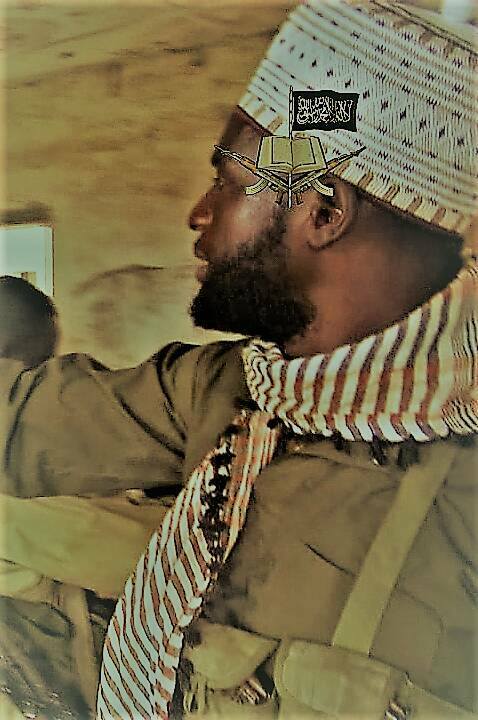 According to the Director Army Public Relations, Brigadier General Sani Kukasheka Usman, the Nigerian army artillery bombardments and Nigerian air force air interdictions have neutralized top Boko Haram terrorists commanders. 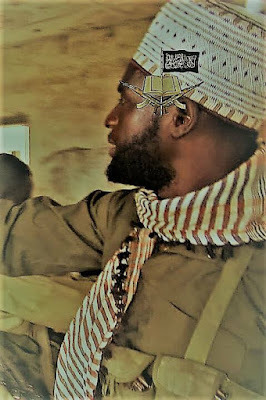 Based on received information about the location of some suspected top Boko Haram terrorists’ leaders, the Nigerian Army and the Nigerian Air Force have been carrying out heavy artillery bombardments and air interdictions on registered targets that have killed a large number of Boko Haram terrorists including some of the group’s key leaders. 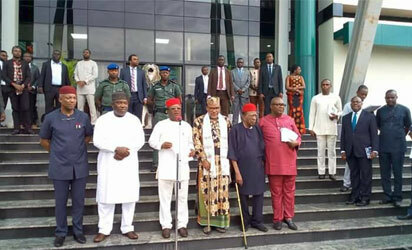 The leadership of the Indigenous People of Biafra (IPOB) headed by Mazi Nnamdi Kanu yesterday rejected the plea of the governors of the Southeast zone of Nigeria during a meeting between the pro-Biafra group and the politicians, DailyTrust reported. It was gathered that after long hours of the closed door meeting at the Enugu Government House, the governors were unable to convince Kanu to drop his agitation for Biafra. 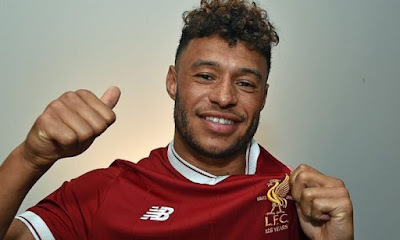 Former Liverpool defender, Jamie Carragher, has confirmed that Alex Oxlade-Chamberlain has signed for the club. A female journalist was attacked by unknown hoodlums when they were invading Owerri, Imo capital city. 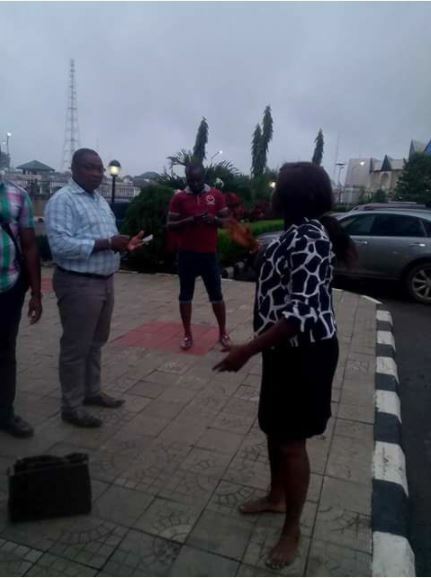 According to her, the thugs attacked her opposite the National Union of Journalists Secretariat along Port-Harcourt road, and the beat her up mercilessly in the process. The hoodlums also made away with her valuables such as cash, union I.D card and phone. 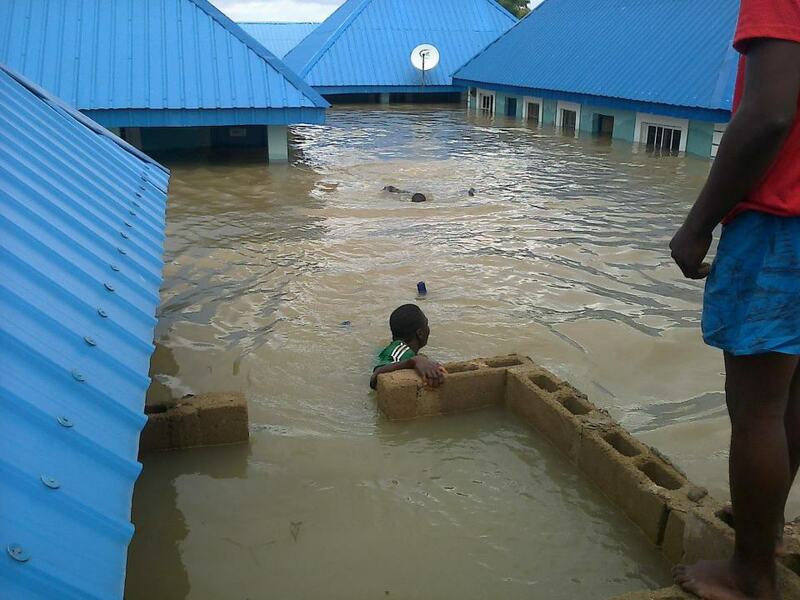 According to The News Agency of Nigeria, more than 110,000 persons in 24 communities, including Makurdi, have been displaced by flood in Benue state. The Executive Secretary of the the State Emergency Management Agency (SEMA), Mr Boniface Ortese who disclosed the this on Wednesday said over 2, 769 households were also affected. At least 30 people are feared trapped in a building collapse in Mumbai, India. According to Agence France Presse, AFP, rescuers are currently searching for the trapped persons. Local reports say a three-storey building in India’s financial capital toppled early on Thursday. A suicide attack on a police station in the western Algerian city of Tiaret killed at least one policeman on Thursday, local Ennahar TV reports. Officials did not immediately confirm details of the attack. Attacks and bombings have become rarer in Algeria since the end of the country’s 1990s war against armed Islamists in which more than 200,000 people died. But al Qaeda and small brigades of militants tied to Islamic State are still active. 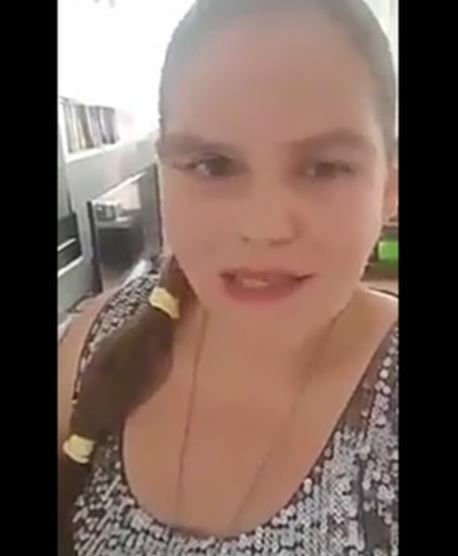 A 30-year-old Russian woman accused of being a cocaine mule faces the death penalty in Vietnam after she was reportedly set up by her Nigerian lover. According to Dailymail, the woman identified as Maria Dapirka, who has already written a 'farewell letter' to her mother, claims she was set up by her lover who posed as a top Nigerian footballer. Her lawyers have said she has accepted she may soon be executed, but still clings on to some hope she will be freed after three years in prison. Dapirka, who lived in Thailand when she met her lover, known as Nick, was caught with almost 3kg of cocaine by Vietnamese customs on a flight from Singapore. 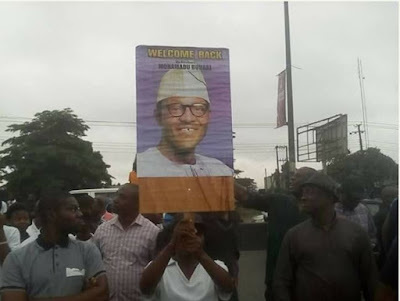 Nigeria's President, Muhammadu Buhari on Wednesday arrived his country home in Daura, Katsina State and opted to walk through the street from the helipad as an overwhelming crowd surged to welcome him, The Nation reports. 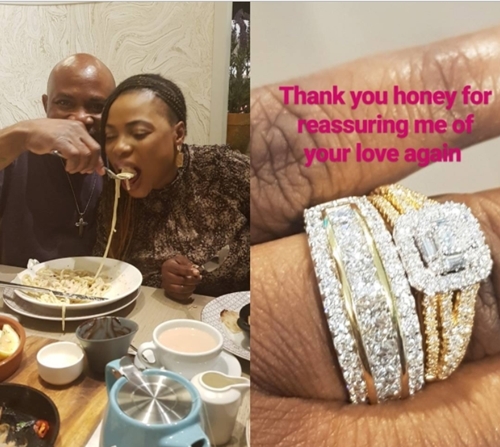 A London-based Nigerian prophetess, Olabiwonninu Olubori, has taken to her Instagram page to share the romantic story of how her hubby of 21-years, proposed to her. 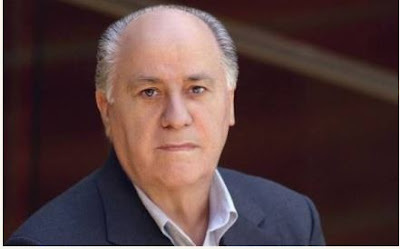 Despite claiming the title of the richest man in the world, Zara's founder, Amancio Ortega, is a man of mystery. On Wednesday, Ortega beat out Bill Gates to become the richest person on Earth, Forbes reported. Ortega currently has a $200 million edge over Microsoft co-founder Bill Gates, due in part to a particularly good week for the stock of Inditex, Zara's parent company. 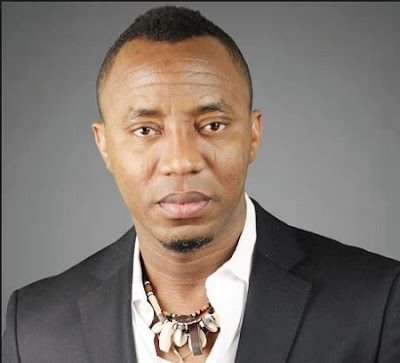 Sahara Reporters and its publishers, Mr. Omoyele Sowore, on Wednesday asked Justice Adeyinka Oyinloye of an Ilorin High Court to set aside his June 28, 2017 judgement against them. Justice Oyinloye had awarded a N4bn judgment against the online medium and Sowore, who were the defendants/respondents in the Suit No. KWS/23/2017. The judgement award is in favour of the Senate President, Dr. Bukola Saraki, who was the claimant/applicant in the suit. A suspected kidnapper was apprehended inside a tunnel at the Challenge area of Mushin, Lagos state on Wednesday, August 30 by an irate mob. 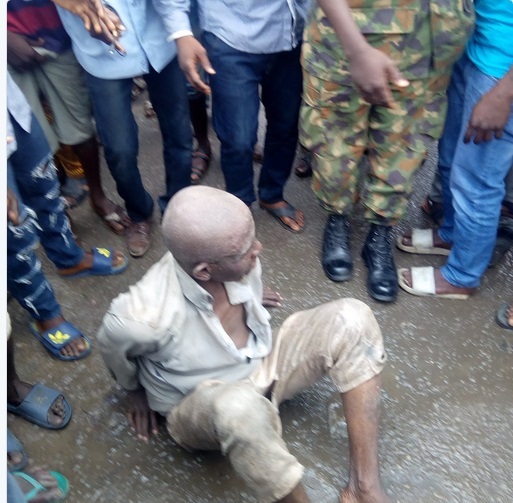 He was about to be set ablaze when men of the Nigeria police rescued him. But two of his members were not lucky as the mob had lynched them to death before help could come. 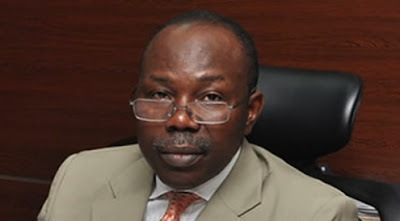 The Ward ‘C’ Chapter of the All Progressives Congress (APC) in Mushin Local Government Area of Lagos State has upheld the decision of its Disciplinary Committee recommending the suspension of the embattled National Legal Adviser of the party, Mr Muiz Banire for a period of ten years for allegedly engaging in various acts of anti-party activities and misappropriation of campaign materials and logistics. 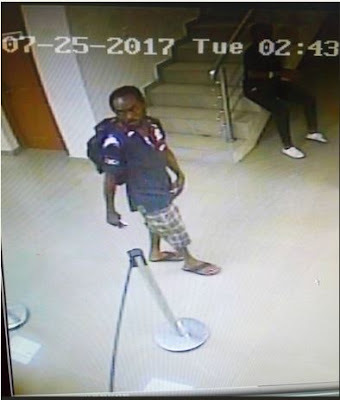 A Twitter user identified as Adebanjo Adebayo has raised an alarm concerning this man pictured above who he claims made away with some cash at a bank in Lagos. When contacted, Mr. Adebayo revealed that the alleged thief stole N1.2 million from Access bank located in Ejigbo area of Lagos last month. Over 15,000 people have been chased from their homes by an early morning rainstorm, Monday, and a resultant flood that submerged over 2,000 houses in Makurdi, the Benue State capital, and its environs. The flood, said to be the worst after that of 2012 when River Benue broke its banks, also swept away hundreds of millions of Naira worth of properties and valuables in a downpour that lasted over four hours. 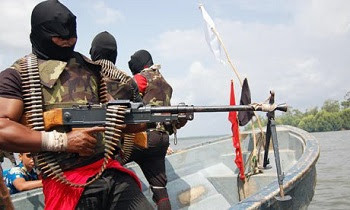 Unknown gunmen, suspected to be militants, have reportedly killed four soldiers and a civilian in Bayelsa State. The suspects were said to have laid an ambush for the soldiers along the waterways of Letugbene, Ekeremor Local Government Area of the state. On Tuesday, Tinny Entertainment rapper YCEE let loose on Twitter calling out Michael Ugwu, GM Sony Music West Africa for alleged ‘R@pe’. 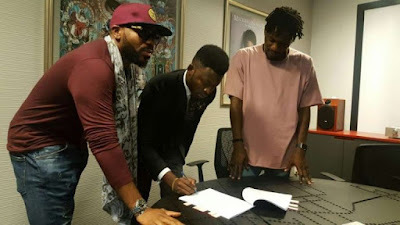 The ‘Juice’ crooner cried out that the music executive had cheated him of his due and also called him out for fake promises. 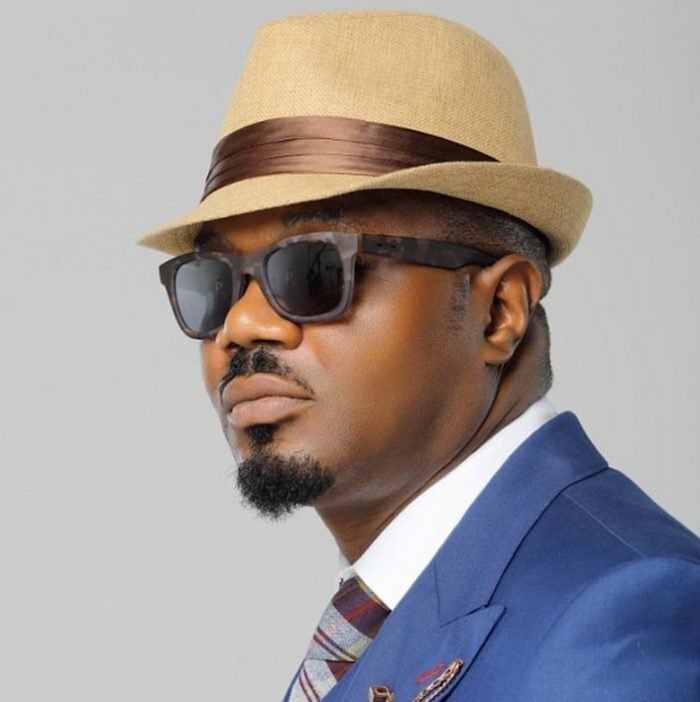 After being called and labelled a slave master Michael Ugwu has finally responded to put an end to the libel. 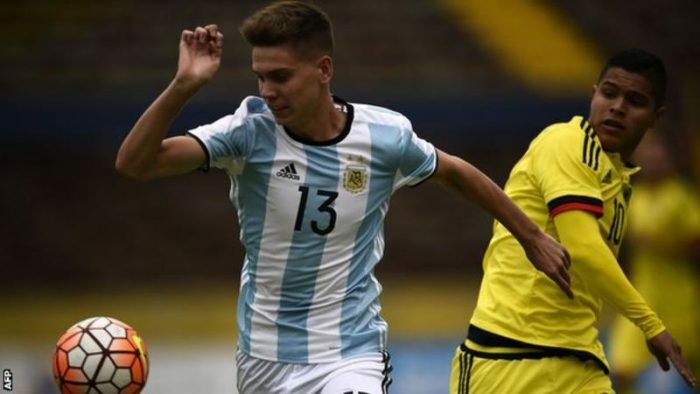 Tottenham have signed Argentine centre-back Juan Foyth from Estudiantes for a reported £8m on a five-year deal. The 19-year-old broke into the Estudiantes first team last season, making seven appearances. He has played for Argentina under-20s and featured at the Under-20 World Cup, playing against eventual winners England in the group stages. Spurs are also close to the signing of Ivory Coast full-back Serge Aurier, 24, from Paris St-Germain. Foyth is Spurs’ third signing of the summer, after the arrivals of goalkeeper Paulo Gazzaniga and defender Davinson Sanchez. Widely respected DJ Jimmy Jatt has announced a DJ competition for the upcoming edition of his annual music show ‘Jimmy’s Jump Off’, scheduled to hold on the 16th of September, 2017 at Transcorp Hilton, Abuja, Nigeria. Describing details of the competition, the veteran DJ wrote on his Instagram:- We are giving DJs the opportunity to perform at #JimmysJumpoffLive2017. If you’ve got what it takes to rock the decks, join the DJ competition now. 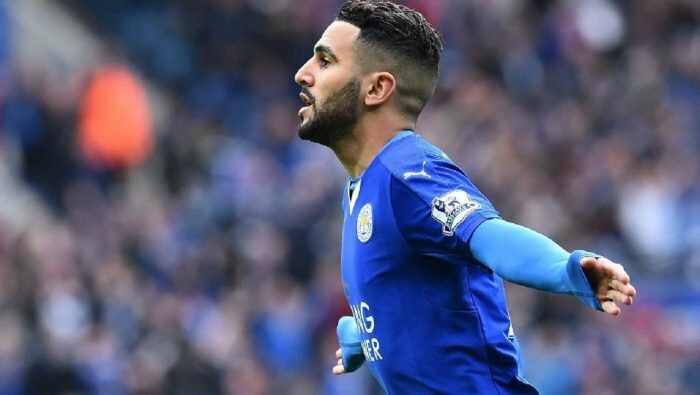 Riyad Mahrez could be set for a deadline-day move from Leicester City, after Algeria confirmed they have released the winger to complete a transfer to a new club. The North African country revealed the news via their Twitter account early on Thursday morning, with the deadline rapidly approaching. The Nigerian Peace Corps (NPC) has deployed its personnel to mosques, Eid prayer grounds and flash pints in Nasarawa State ahead of this year’s Eid-el-Kabir. 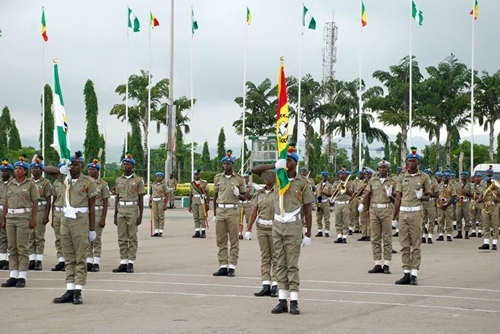 Mr Bala Joshua, Commandant of the corps in the state, said this on Wednesday in Lafia while addressing 90 field officers from the 13 local government areas of the state. The personnel are undergoing a three-day routine training programme to prepare them for the task. 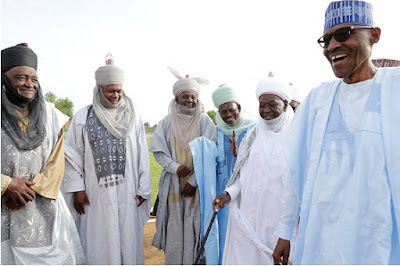 President Muhammadu Buhari has on Wednesday arrived Katsina on his way to Daura, his hometown for the Eid-el-Kabir sallah celebration, Vanguard reports. 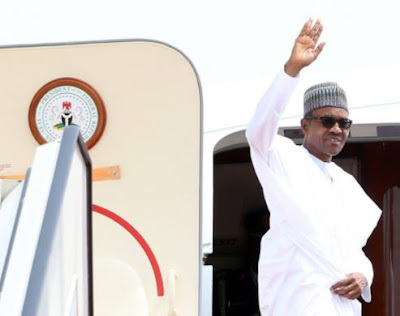 Buhari landed in the Nigerian Air Force Presidential jet 5N-FGT at about 4pm at the Umaru Musa Yar’Adua international airport in Katsina state. 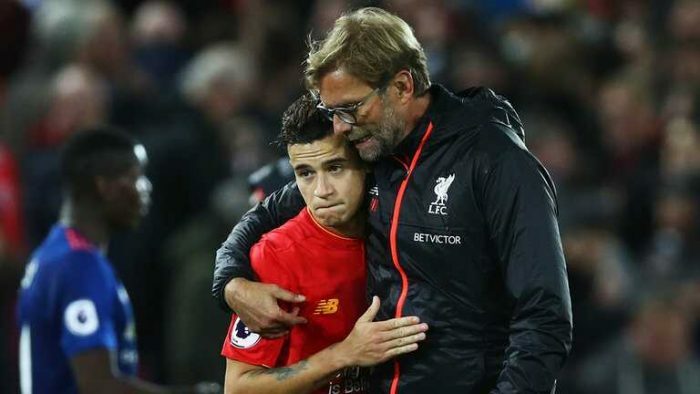 Liverpool star player, Philippe Coutinho, will be unveilled on Friday by Barcelona as The Reds have accepted a €160m fee for the Brazilian International, According to Yahoo Sport. Coutinho has been told on international duty that Reds owners, Fenway Sports Group have finally accepted his request to leave. Ogbeta.org had reported over the past weekend that there was pandemonium in Owerri, the Imo State capital, on Saturday, when a 10-year-old boy, Somtochukwu Ibeanusi, was allegedly shot dead by military men from the 34 Artillery Brigade. 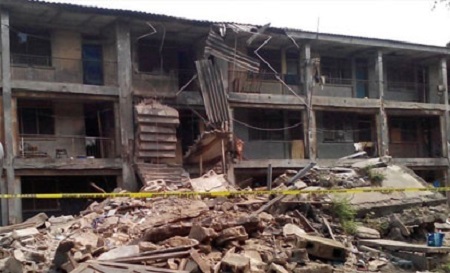 The soldiers were deployed to maintain law and order during the forceful demolition of the Owerri Main Market, popularly known as Eke-Ukwu Owerri, by the Governor Okorocha-led state government. Many others were hospitalised owing to injuries sustained when the soldiers allegedly open fire as youths protested against the demolition of the market. 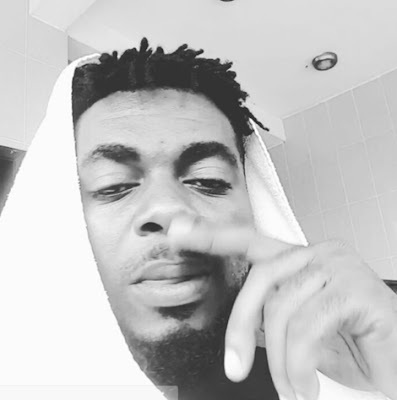 Popular Nigerian singer, Kelly Handsome, has taken to his Instagram page and revealed that he also lost his grandmother as a result of the demolition of the popular market, adding that she died of high blood pressure. 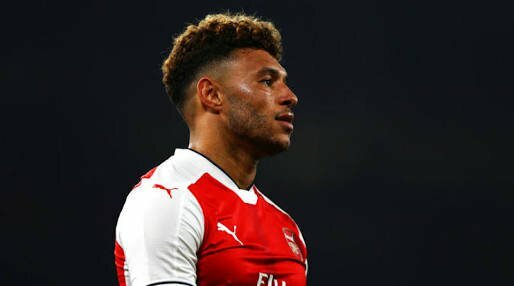 Liverpool have agreed a £40million deal with Arsenal to sign Alex Oxlade-Chamberlain. BBC’s David Ornstein revealed this on Twitter on Wednesday evening. Some Rivers state indigenes came out this morning, 30th of August, 2017 to stage a rally to welcome President Muhammadu Buhari from his medical trip to London. They also used the rally to express gratitude to the President for some of the developmental projects that have been penned down for the state. 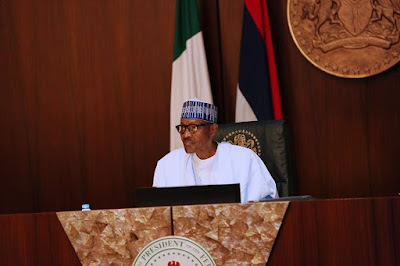 President Buhari recently returned from London, United Kingdom where he treated an undisclosed ailment for almost three months. 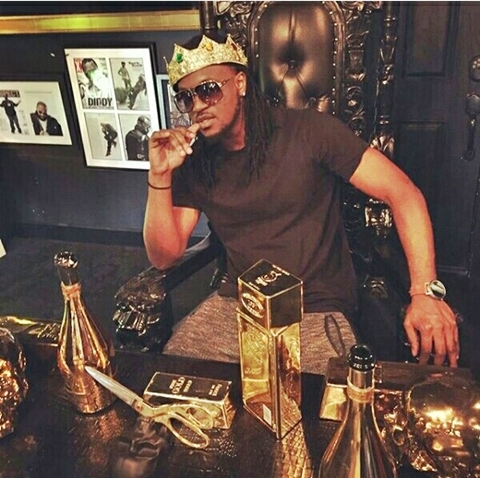 Multi-award winning superstar musician, Paul Okoye of the popular duo, P-Square is definitely living his dreams in lavish lifestyle. 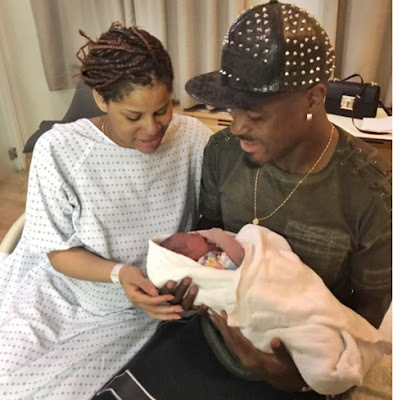 The singer whose wife, Anita Okoye, recently gave birth to a set of twins – a boy and a girl in Atlanta, USA, took to his Instagram page to share photos of himself chilling with his gold possessions. Minister of Power, Works and Housing, Mr. Babatunde Fashola (SAN) on Wednesday disclosed that the Federal Executive Council has approved the contract for the engineering work of the Mambilla Hydro Electric Power Plant in Taraba State in the sum of $5.792bn. 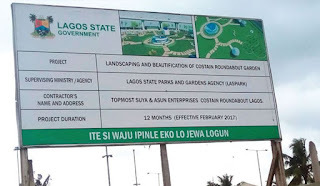 Fashola revealed further that the construction would take approximately six years because of the extensive nature of the scope of work. Following Olori Wuraola's confirmation that her marriage with the Ooni of Ife, Oba Adeyeye Ogunwusi has crashed, the House of Oduduwa has reacted through the director of media and public affairs to the monarch, Comrade Moses Olafare on Wednesday. 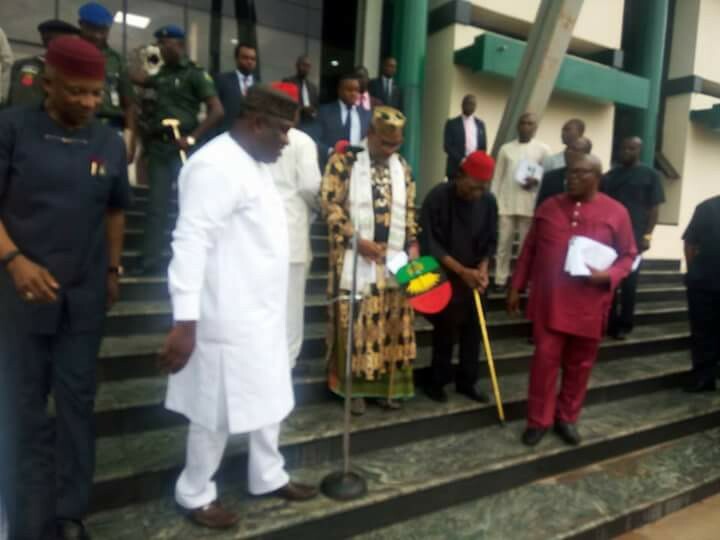 The leader of the Indigenous People of Biafra, Mazi Nnamdi Kanu and his father Eze Israel Kanu, the traditional ruler of Isiama Afaraukwu in Umuahia, Abia State today met with Eastern Governors at the Enugu state Government house. The Academic Staff Union of Universities has given the Federal Government six new conditions for calling off their two-week old strike. Ahead of the 2019 general election, the Peoples Democratic Party (PDP), has started making overtures to billionaire business man, Alhaji Aliko Dangote, to come and contest for the presidential election on its platform, DailyTimes exclusively reports. 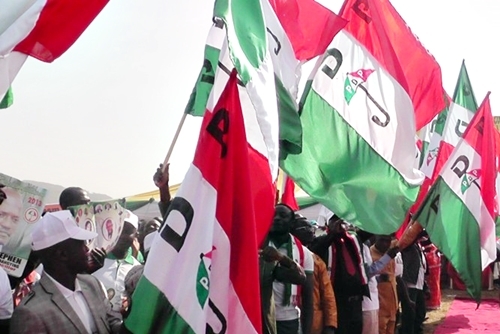 Already, the opposition PDP has zoned the presidency slot for the 2019 election to the Northern part of the country, while the National Chairmanship slot of the party has been earmarked for the Southern part.